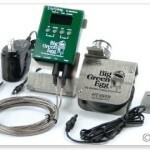 There are an impressive number of big green egg accessories available on the market. Everything from tables, carts and covers, to lights, racks, pizza stones, digital thermometers, and custom cookware…no matter what you need for your kamado style grill, you can rest assured that it is manufactured. 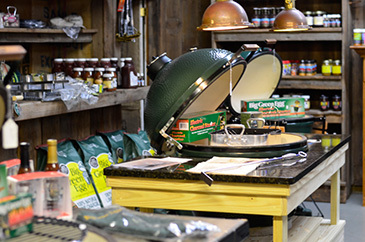 We have tested and reviewed a wide variety of kamado grill accessories over the years and have compiled a list of what we feel to be the essential big green egg accessories. 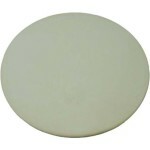 We are constantly updating this list as we discover new gadgets, so check back often!